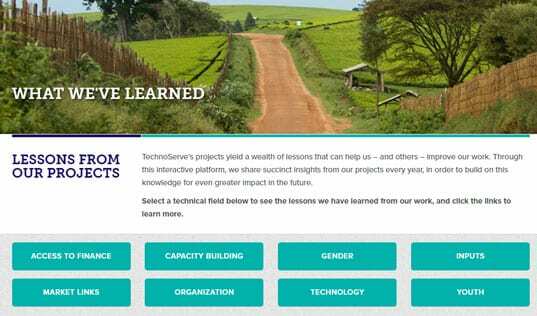 As part of the Innovation in Outcome Measurement initiative, TechnoServe analyzed how soil testing can predict agricultural outcomes and help maize farmers in Kenya to improve yields and profitability. Here's what we learned. One of the principal challenges for Africa’s agricultural sector, and the smallholder farmers who make up the vast majority of its workforce, is low yields. According to statistics from the Food and Agriculture Organization, for example, average maize yields in Kenya are about half those of India; one-third those of Mexico; and less than one-sixth of those recorded in France or United States. The gap has widened with time, too: global yields have tripled over the past half century, while those in sub-Saharan Africa have grown at a significantly slower rate. And average maize yields in Kenya have not increased at all in the past decade. There are a number of explanations for the differences in yields and yield improvements, ranging from the availability of agricultural training to access to labor-saving technology. But one of the most cited reasons is soil fertility and the ability to improve and manage it. Soil analysis is common in many parts of the world, allowing farmers to measure the level of major nutrients like nitrogen, sodium, and potassium in their soil, gauge the appropriateness of growing a particular crop in an area, and adjust their fertilizer application accordingly. That technology has not been widespread in Africa, however, due to its cost and the difficult logistics of using it. To address that gap, the World Agroforestry Center developed new soil-testing technology tailored for smallholders in Africa. To test whether this analysis could provide smallholders and local stakeholders with useful information for decision-making about what crops to grow, the Innovation in Outcome Measurement program – a two-year program to develop and test cheaper, better, and faster ways of collecting key agricultural data – ran an analysis of the return on investment and risk for maize farming in Machakos County, Kenya. Because soil is just one part of a complex growing system, the model used to predict outcomes for farmers had to incorporate a number of other factors. It started with the soil conditions, as measured by the new soil tests, but then added the fertilizers available on the local market; weather conditions, including the likelihood of drought; estimated local agronomy knowledge; the availability of labor; the availability of resources to invest in farm improvement; the cost of inputs (seeds, fertilizer, and labor); and the price farmers could expect to receive for their maize. With this data, the model generated an outcome distribution of profits and loss, as well as an analysis of which variables were most important for determining profitability. One major finding was that the availability of nitrogen and potassium in the soil was the most important factor in determining the profitability of the farm, highlighting the crucial role that soil and soil testing play. 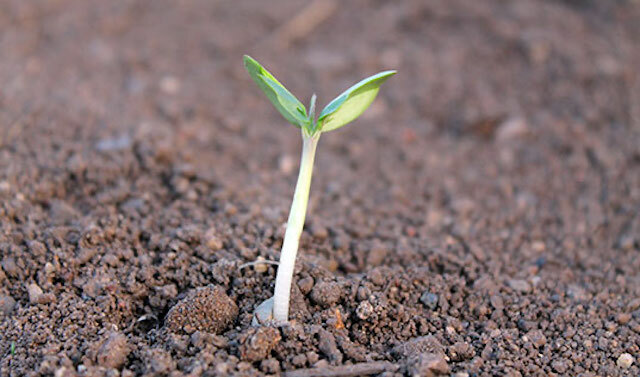 The soil testing also found that local fertilizer formulations were not addressing the most common and important nutrient deficiencies, which is important for input manufacturers and retailers to know. However, variations in yields are also partially explained by other factors, like the availability of labor. Using applied information economics (an approach called “decision analysis”), calibrated range estimates of a broad array of elements were fed into the model to generate an outcome distribution. Through decision analysis, it was revealed that in a given year, farmers in the region were more likely to lose money than to earn a profit from growing maize. This kind of testing and analysis is only a first step in improving yields and livelihoods for farmers – local knowledge and partnerships are critical for transforming the information generated from soil testing into behavior change. 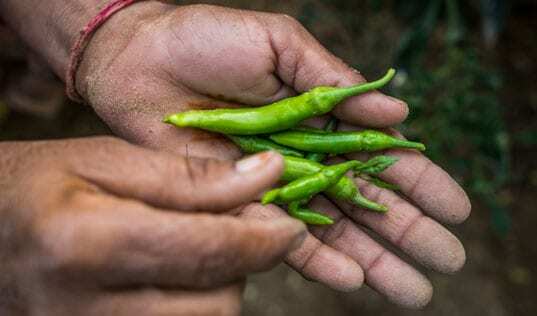 For example, there needs to be cooperation between researchers, input companies, and smallholders to not only make more appropriate fertilizers available, but also change farmers’ perceptions about what they should be using. And while the analysis found that maize farming was not commercially viable for most farmers in the region, more research needs to be done on the non-commercial aspects of the agricultural system, because maize is often used for home consumption or livestock feed. Nevertheless, soil testing was revealed to provide important information that can help farmers and other stakeholders to improve yields, profitability, and livelihood. 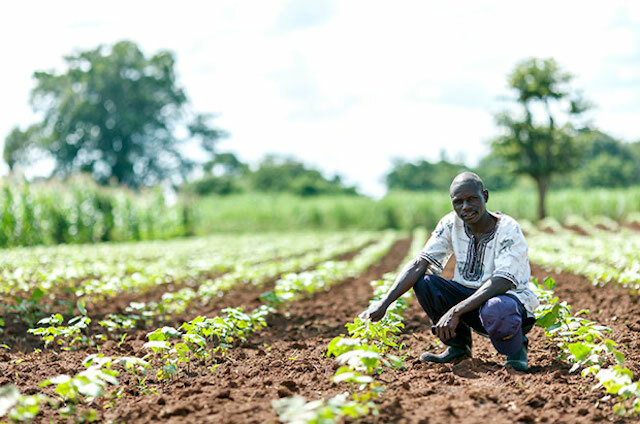 As new technologies are helping reduce the cost and make the service more accessible, more smallholders across Africa and the world can benefit from this information. This is the third in a series of posts about new approaches piloted by the Innovation in Outcome Measurement project. More information about soil testing is available in the project’s final report. The previous post in this series addressed the role of ICT in outgrower models.